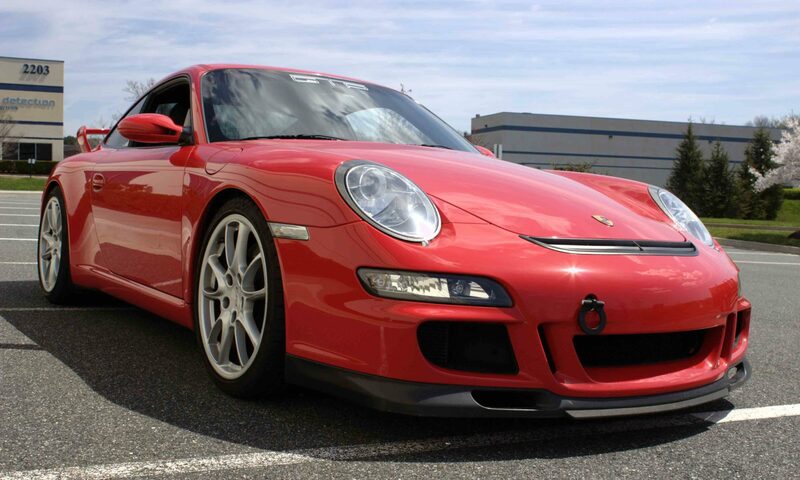 GT Performance Inc., is a high-performance business, located in Maryland, dedicated to servicing and tuning your vehicle to optimum performance. Gennady Soykher, founder of GT Performance Inc. and Igor Soykher have developed a great wealth of knowledge over the years with automobiles from all over the world. Their racing experience translates to a level of expertise that is unparalleled in the industry. Do you trust your automotive technician? Would you trust them at 150 mph+? Maintenance/Repair – We can perform maintenance and repairs on your vehicle. Performance – We can modify and tune your vehicle for all of your performance needs. Track- We provide track prep for various organizations (BMW CCA, SCCA, FATT, NASA) and track-side service for PCA members. Brembo, StopTech, BBS, Volk, Moton, JRZ, Ohlins, AST, KW, Bilstein, TEIN, Eibach, H&R, Swift, AP Racing, Hawk, and other industry leaders. Industry Standard – State of the Art Equipment from Hunter, Beissbarth, Miller, and many others. GTP can deliver services that traditionally only Dealerships could provide. We utilize the same equipment and also have specialized tools for fabrication and race customization. If we don’t have the tools we need we have the relationships to service parts on your behalf with partners we trust.